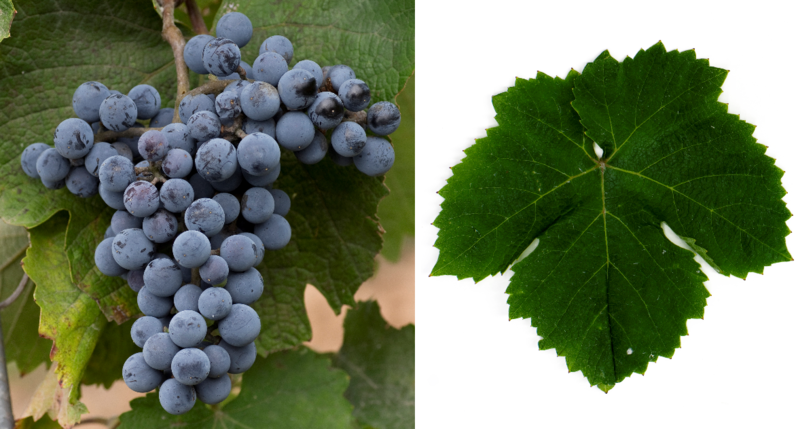 The red variety is an interspecific new breed between Cabernet Sauvignon x Amurensis. They are genes of Vitis amurensis and Vitis vinifera contain. The intersection of hybrid took place in 1968 at the Viticulture Research Institute in Rostov (Russia) by the breeder Ya. I. Potabenko, AS Skripnikova and AI Potabenko. No stocks were reported in 2010 (Statistics Kym Anderson ). This page was last modified at 15 June 2018 at 07:16.